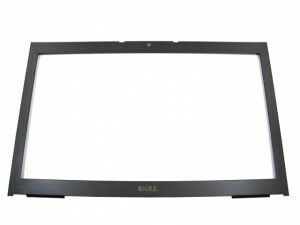 Dell Precision 17 (7710) Back cover Assembly - genuine Dell original 17.3" LCD Back Cover Lid Assembly, for the Dell Precision 17 (7710) laptop with a Non-touchscreen LCD. This is the back cover only- the hinges are not included. Note: This back cover is for systems with a non-touchscreen LCD; this does not support a Touchscreen. 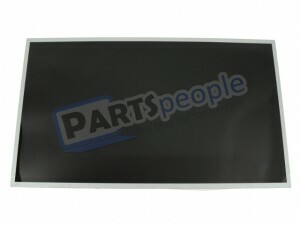 Match your part number or contact us before ordering if you're not sure which cover to select. Hinges are NOT included. 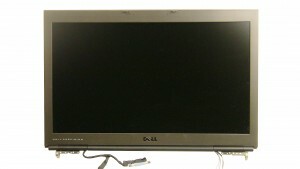 We have made the installation of your Dell Precision 17 7710 LCD a simple DIY project. Just follow our step by step instructions. We have written and video installation tutorials available. Save time and money by doing your own Dell laptop repair.